I bought this book in the 1980s and in America was called “Full Moon” and in the UK it was called “Moon the Loon”. It was written by Chris Trengove and Dougal Butler, Dougal was Keith’s personal assistant. Dougal doesn’t try to justify Moon’s actions, he just tells the stories that are now legendary. The book will have you physically burst out laughing at different parts of it. Keith left a trail of wrecked cars, wrecked drums, wrecked hotel rooms, wrecked nerves, wrecked bars, and many smiles. Dougal doesn’t try to tell Moon’s life history. If you want Keith’s life get Dear Boy, a terrific and thorough bio on Keith by Tony Fletcher. 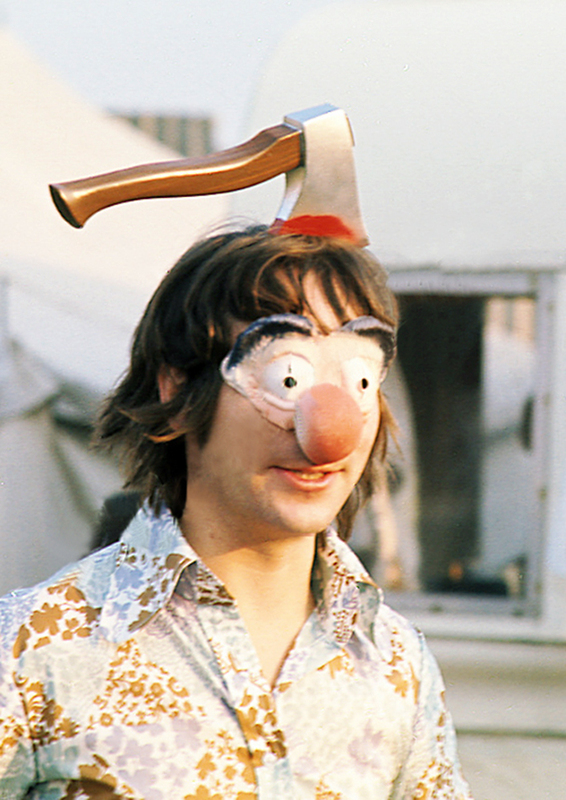 Full Moon highlights the tales of Mr. Keith John Moon…Patent British Exploding Drummer. It is a very quick read at around 250 pages. The audio version is approximately 9 hours long. Butler worked for Moon for ten years and was right there during much of the craziness. He was behind the wheel of Moon’s AC Frua 428 as it flipped end-over-end through a field off Chertsey Lane after Moon decided to grab the shifter and downshift at around 120 mph. 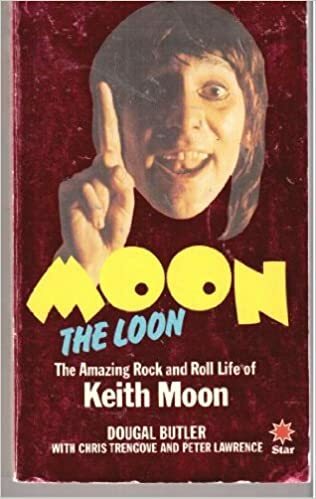 The book also touches on Moon’s long-suffering wife Kim who endured all the craziness she could and finally leaves Keith. He had the ability or curse of not being able to be embarrassed…this a fun book to read. It was originally published in 1981. It was a collector’s item for a long time but it was republished in 2012. The audiobook format is read by British actor Karl Howman, a friend of both Moon and Butler, who features in some of the book’s stories and is thus well familiar with the subject matter. Karl reads it in a cockney voice and it fits perfectly. This book will not give you a history of The Who…just some great stories of my favorite drummer. I watched a few episodes this weekend. The show has a local connection for me because of Frank Sutton. The show ran from 1964 to 1969 and was a spinoff from The Andy Griffith Show. The character of Gomer Pyle was portrayed by Jim Nabors and he left The Andy Griffith Show in the 4th season in an episode entitled Gomer Pyle, U.S.M.C. Gomer was a naive country boy from Mayberry North Carolina who joined the Marines and Andy went with him for the induction and helped the clueless Gomer get accepted. Frank Sutton played quick tempered Sgt Carter who would be tormented by Gomer Pyle for five seasons. I would watch the show as a kid and I thought Sgt Carter was mean to Gomer…as an adult I could understand if Carter would have choked him. The show was a major hit. It never placed lower than 10 in the Neilson ratings. In 1969 Jim Nabors wanted out because he wanted to do a variety show. No one could understand why he wanted out of a hit show but he wanted to be in a program where he could sing, dance, and do different bits. CBS offered Nabors a variety show so he was happy. They also offered Frank Sutton his own show Sergeant Carter–USMC. It would employ a black recruit who, unlike Gomer, would always be one step ahead of the Sergeant. It could have been a big hit but he turned it down because he felt like he did everything he could do with the character. Sutton ended up co-starring with Nabors on his variety show and Sutton worked well in the comedy bits but was not a dancer or singer. CBS told Nabors he had to fire Sutton but Nabors refused and the show was canceled. The local connection with Sutton is he was born in Clarksville Tennessee, a few miles from where I live. 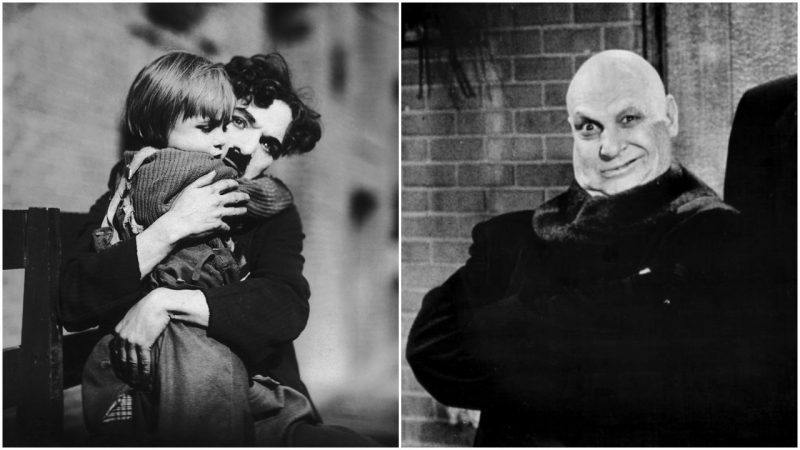 Sutton appeared in movies and shows from the 50s thru the 70s. The Twilight Zone, Have Gun Will Travel, Gunsmoke, Route 66 and many more. He took acting in East Nashville High School and graduated in 1941. After high school, Sutton returned to Clarksville to become a radio announcer. He enlisted in the U.S. Army during World War II and served in the South Pacific, taking part in 14 assault landings. Sutton was a sergeant who served from 1943–1946 in the 293rd Joint Assault Signal Company. He was awarded the Bronze Star and Purple Heart; he had been medically rejected by the Marine Corps. Frank, a heavy smoker, would only live to be 50. He would die of a heart attack in 1974 just a few months shy of his 51st birthday. 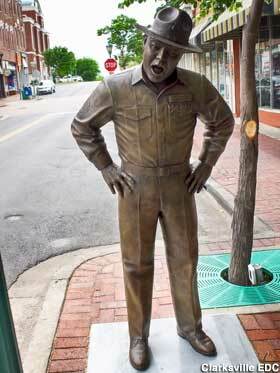 In 2017 a statue of Frank Sutton was unveiled in Clarksville Tn. Here is a link to the story of the unveiling. Statue of Frank Sutton in Clarksville. This is an interview with Frank Sutton that was never published around the time of the variety show.